Home Inspiration Truth Quote !!! 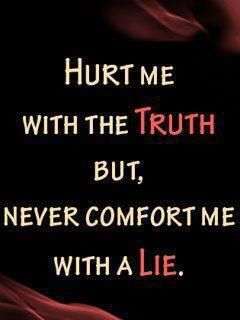 Hurt me with the truth but ,never comfort me with a lie . 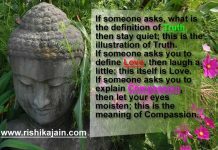 Previous articleHappy Mahavir Jayanti !!! !